한국외국어대학교 한국어문화교육원 봄학기 수강생이 되신 것을 진심으로 환영합니다. 봄학기 수강생 분반 결과와 강의실, 수업시간은 첨부파일 확인해주시기 바랍니다. 분반 결과 확인 후 3월 5일 당일 수업에 참여해주시기 바랍니다. 교과서는 교내서점(외대서림)에서 구입하실 수 있습니다. ※ 글로벌캠퍼스 강의실을 업로드했으니 확인 바랍니다. 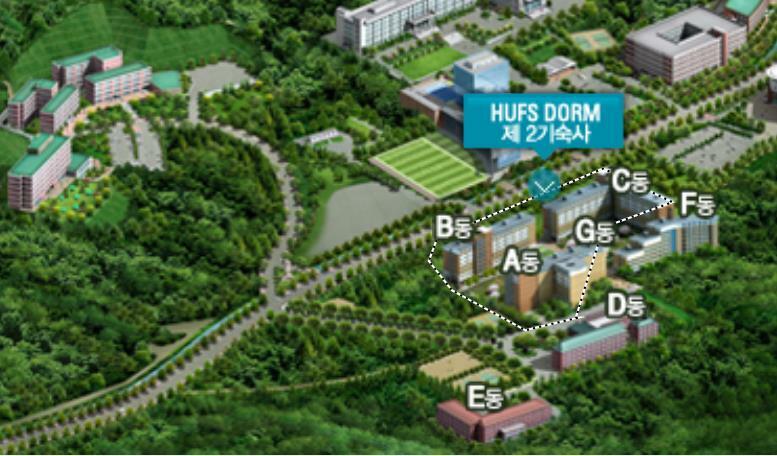 Welcome to the Center for Korean Language & Culture, HUFS. We wish you have a pleasant and memorable time with us. Please see the attached file for finding your level and classroom. Please go to your respective classes on at the allocated class time on Feb. 2nd at the allocated class time. Books are ready for purchase at the bookstore in campus(외대서림). For more information, please refer to the orientation handout. ※ The classroom for the Global Campus courses have been uploaded. Please check the attached file.